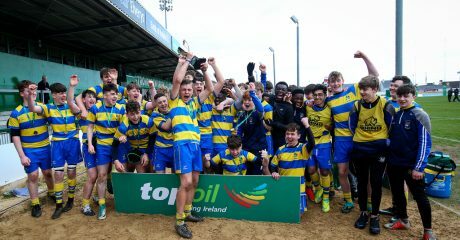 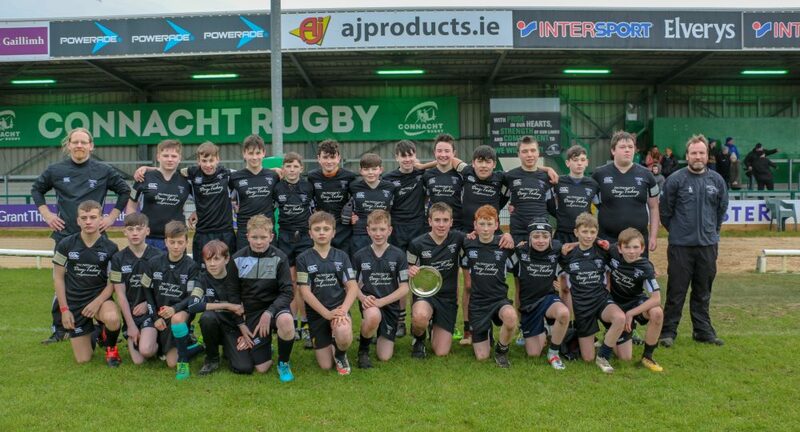 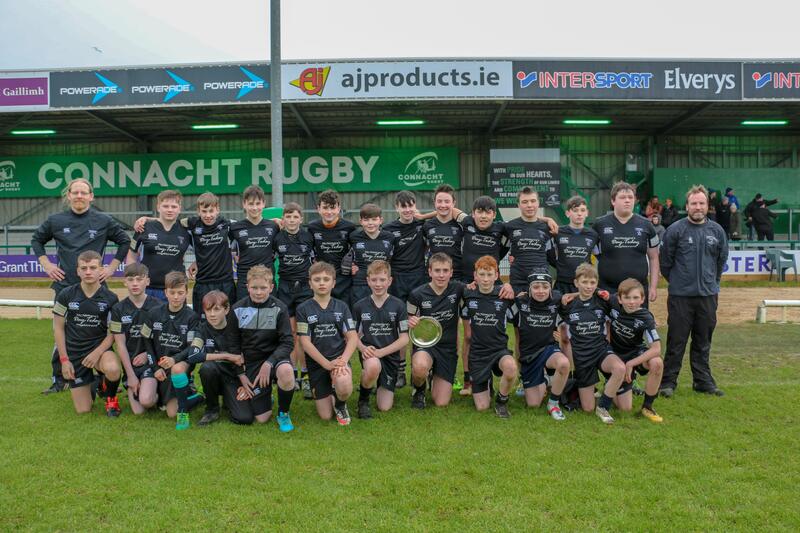 The Sportsground played host to its first two finals of 2019 this afternoon when the U14B and U14C Schools Development League finals were contested. 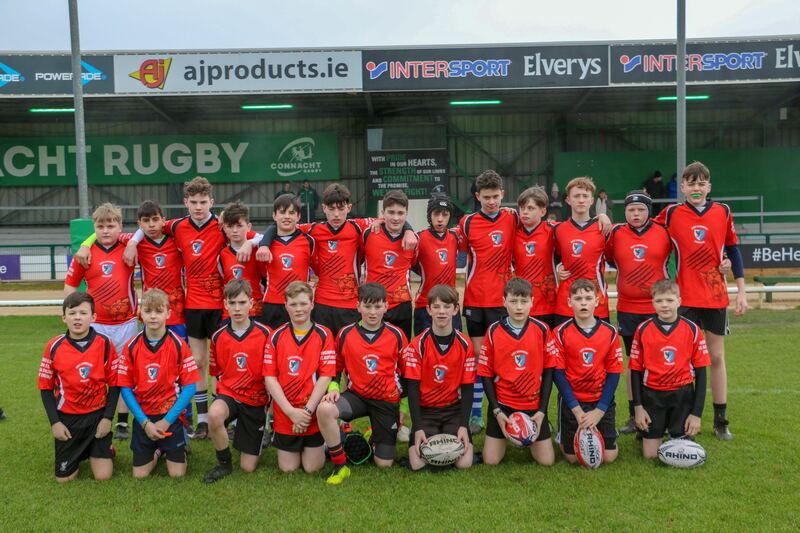 The opening game saw Clifden Community School face off against Gort Community School in the U14C decider. 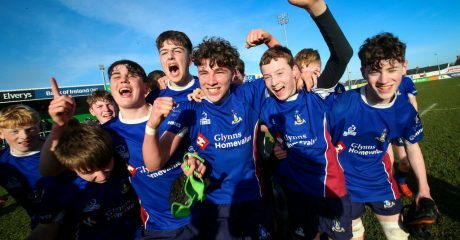 The sides were scoreless at the break but the game opened up in the second half as Clifden eventually pulled away for a 26-5 victory. 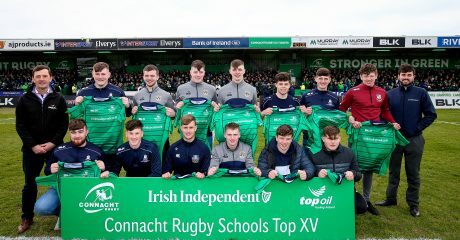 Ronan Mannion, Damian Manning, Sean Connelly and Sebastian Smith were the try scorers for the Connemara side while the sole Gort score came from a Gabriel Castor effort. 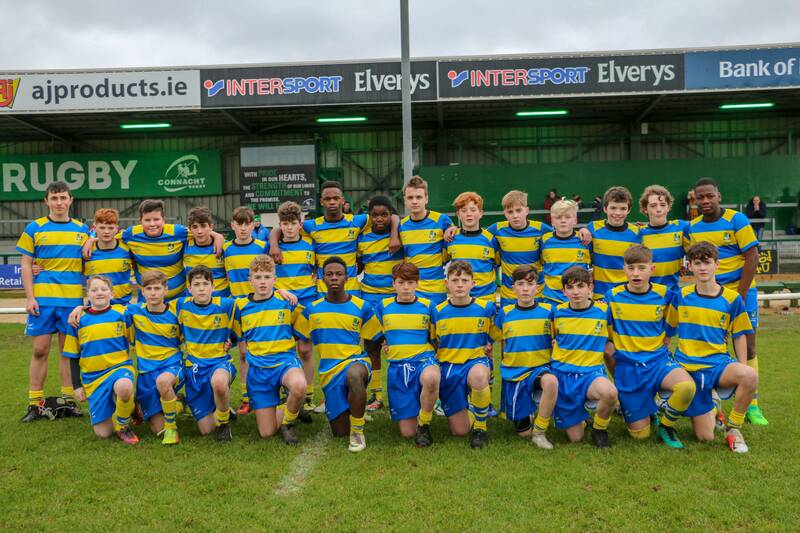 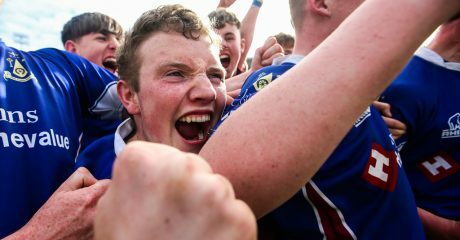 The U14B final was the next to be decider, and while the opening contest avoided the infamous Sportsground rain, the schools of St. Muredachs and Athlone CC weren’t so lucky. 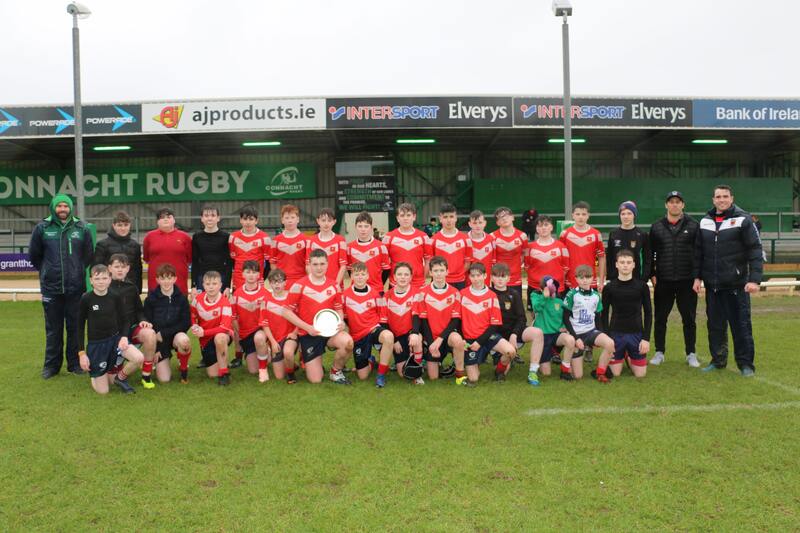 In the end it was the Ballina side that won out 19-5 with Ronan Gallagher and Luca Duggan among the try scorers. 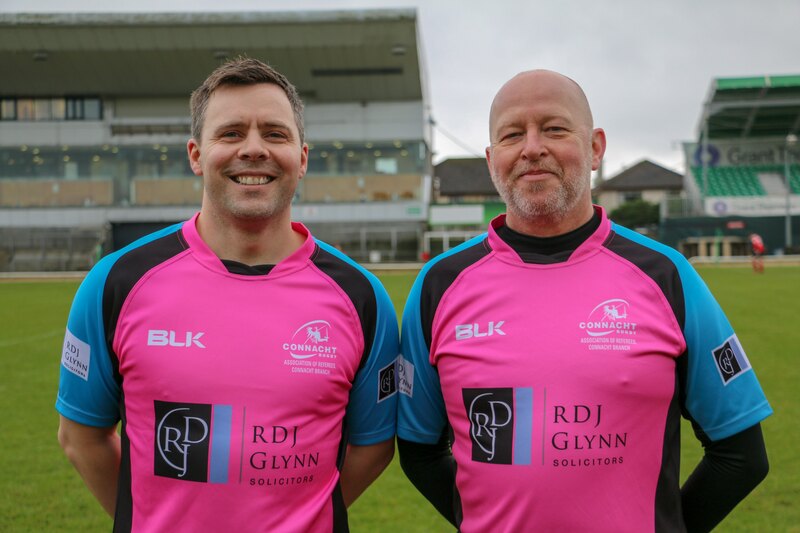 Well done to both teams and a thanks also to our two referees, Craig Reardon and Martin McDonald.